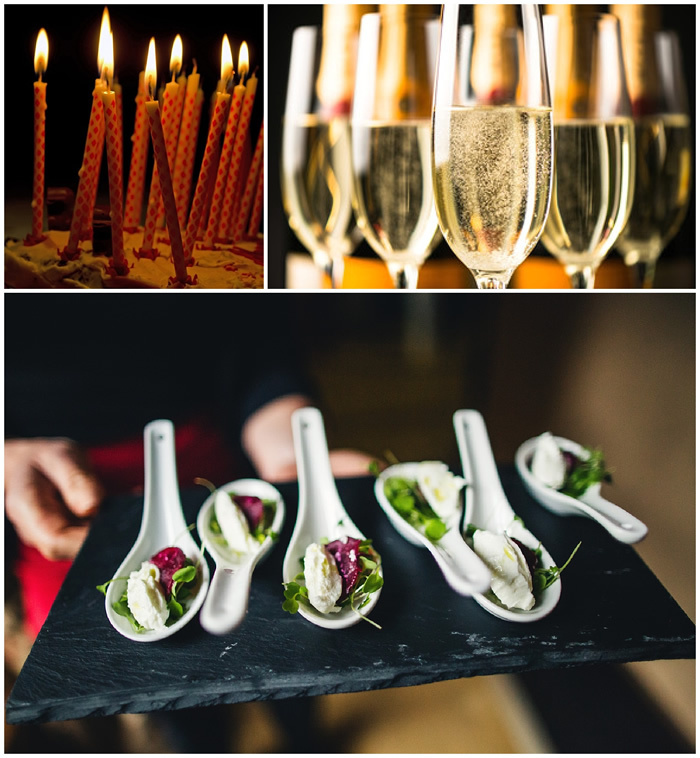 Come and celebrate your special occasion with your nearest and dearest here at Talhenbont Hall Country Estate. We have the main hall plus 5 cottages onsite. We have sleeping accommodation for 42 people on the estate. You will have exclusive use of the estate, complete privacy with the accommodation nestled within 100 acres of ancient woodland. Why not get in touch with our award winning caterers to take all the work out of your stay and simply eat, drink and be merry at our wonderful estate!